I thought about this before Bird. I knew I would not want to have a panic attack if I went to do laundry and didn't Have her special detergent, I switched the whole family to Tide Free. Worked great since she had eczema bad. It wasn't until last year that we changed detergents! I had great luck with Tide Free. Just washed her clothes separate. As for stains - keep a bottle of BLUE Dawn liquid dishsoap and a toothbrush near by. I swear by it! I'm going to be honest with you, I used draft for a little but and switched. It's so expensive! Pyrex makes a baby detergent that is $4.97 and its awesome!!!! You get so much for a small price! 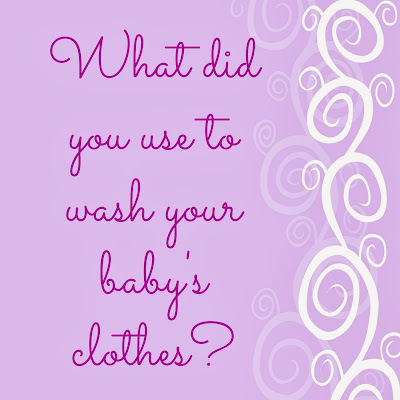 pre-baby i was using seventh generation laundry detergent and fabric softner. (i'm pretty "crunchy", if you will, when it comes to what is in the products we use and expose ourselves to.) so, there was no need to have a different detergent just for Henry once he arrived. 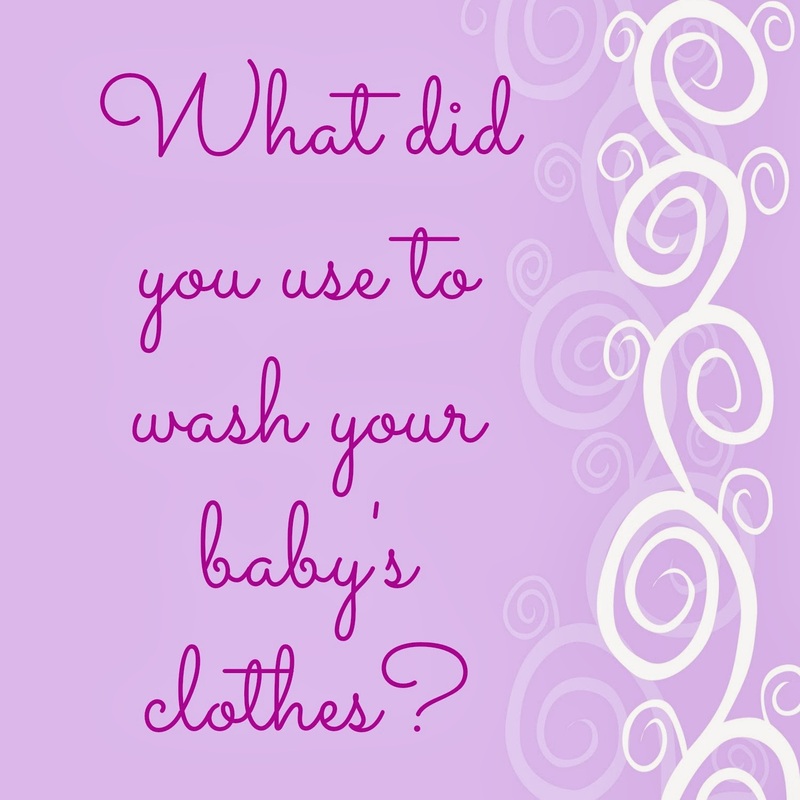 it's nice to be able to throw all our clothes/laundry together when washing and not worry that a baby item made it's way into our dirty laundry and was washed with a harsh detergent. Method is also a plant derived detergent (they also have amaze-balls hand soap that i looooove) that works well. even though it's a eco-friendly and plant derived detergent, seventh generation works really well and gets stains, dirt, spit up, you name it out of laundry! I used the Tide Free or whatever the unscented tide is. :) I home make our regular detergent, and I recently asked the doctor about using it, and he said it's fine, so I've switched to that. Nick has pretty sensitive skin, even for a baby, and he has done fine with it, as he did with the Tide. Yes/No — I need your help!